Ceuticoz's parent company, Lyra Laboratories Pvt. Ltd is one of the few manufacturing facilities in India that is completely dedicated to external applications. Founded in 2005, Lyra Laboratories is a leading pharmaceutical company focusing primarily on the treatment of dermatological conditions, aesthetics and dental care. Our manufacturing plant in Himachal Pradesh, India is outfitted with latest production technologies, testing equipments, instrumentation & microbiology laboratories and all the requisite technologies to produce products of superior quality. The plant has received state G.M.P and ISO 9001 Certificate and works under the guideline of W.H.O-G.M.P to assure quality. 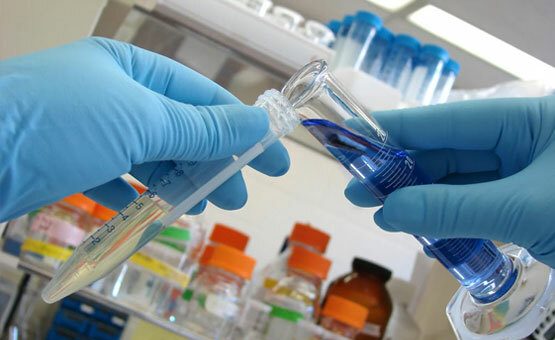 With a In house R&D team, Ceuticoz is a company that believes in providing scientific evidence to support its product's claims. We start with high quality ingredients with proven scientific results. 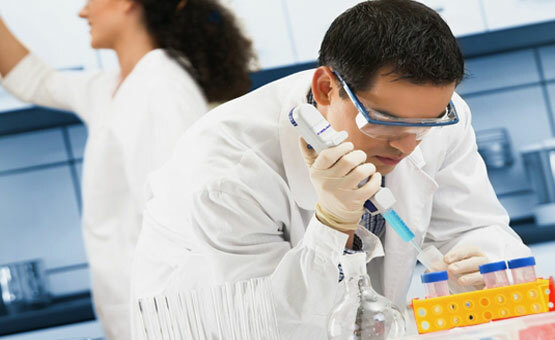 Then, our research and development team creates formulations with optimal concentrations of active ingredients. After extensive testing, our products are manufactured and packaged under highly regulated conditions. Ceuticoz carefully chooses actives that have optimal desired effects in order to limit the number of ingredients and keep our formulations as effective and pure as possible. Our products contain minimal fragrances, dyes, and preservatives, and are fragrance-free, dye-free, and paraben-free whenever possible. All ingredients and formulations are thoroughly tested under strict safety parameters. At Ceuticoz our values are an essential part of our culture and business. These values underpin the quality of our products and drive our integrity, our commitment to science and innovation, and our focus on helping people restore and maintain Skin Health. 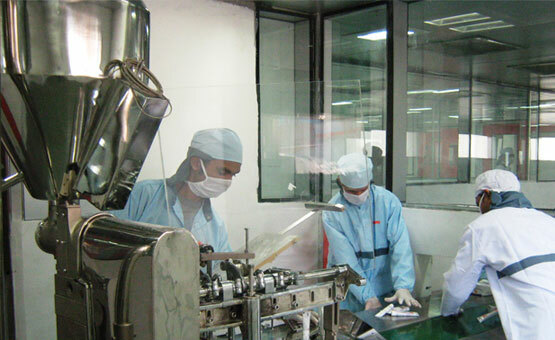 From its inception, Ceuticoz has consistently delivered effective, high-quality and innovative products. We are committed to creating the best possible skin therapies for our customers. Ceuticoz's heritage stems from a strong medical and ethical background. The formulations are designed to be effective clinically and yet each product is tested under dermatological control from international laboratories to ensure safety. Both the active ingredients and final formulations are subject to rigorous clinical studies in order to obtain scientifically validated proof that they deliver on their claims-reinforcing our commitment to provide advanced skincare.